2019 will see the arrival of some new and exciting products from Mtroniks. Keep an eye on the news section and the product pages for new items coming soon! We have been working hard over the last few years to find out what our customers want, discussions with local model groups, customers and stockists have given us some great ideas which we can’t wait to share with you over the coming months! 2015 brings new releases from Mtroniks! The start of 2015 has brought with it the release of the new 24V Loco10 controller. This new version of the already popular 12V Loco10 controller has been a long time coming, we had been receiving requests for a 24V version for the last two to three years but only recently felt that the technology needed to do it ‘nicely’ had become available. The 24V version has all the same features as the original 12V Loco10 controller, such as built in cruise control, motor current limiters and of course, the legendary, 100% waterproof design. The main difference and the one that our customers have been asking for is the ability to run the controller at higher voltages. The new 24V Loco10 controller is happy running anywhere between 12.0V and 24.0V making it perfect for those models that run on voltages higher than the usual 12.0V. A LOT of testing was done prior to the release of this new controller, in fact, in an attempt to test the unit to destruction we installed it in a ride-on Locomotive and attached a 3000kg load……………. we failed to kill the controller, it instead pulled the load and us away from the station! The result is the new ‘Viper Loco10 HV’ available now from our website or authorised dealers. The long awaited replacement for the Viper Super Marine speed controller is now available! 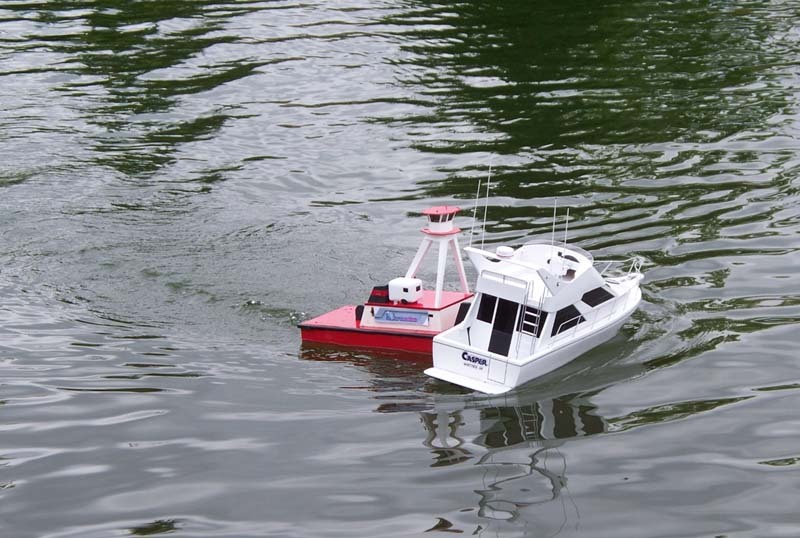 When the 75A version of the Viper marine controller range was withdrawn earlier this year it did not go down well! The reasons for this were down to advances in technology that meant we were in a position to ‘do it better’, we decided to re-design the 75A marine controller to take advantage of these advances in technology and give the modeler a much better speed controller! The results, although having taken longer to complete than we anticipated, are impressive. The new Viper Marine75 controller is an extremely solid, reliable and powerful controller that we are very happy with. We are sure it will prove to be a success with all those modelers who have been waiting ………….. a long time for its re-release! New 24V Marine controllers released! The long awaited release of the new 24V marine controllers has now arrived! The new 24V Viper marine HV speed controllers will be available to buy from the 1st of December 2014. A lot of work has gone into making sure this new range of controllers are as easy to use as the very popular standard 12V Viper marine controllers, in fact, the set up and operation of these new 24V versions is exactly the same as the already very popular 12V Vipers! Ease of use and reliability are the two main criteria we work on when designing new marine controllers, the fact that they are packed with features, 100% waterproof, lightweight and still very small in size is very nice too!! Click here http://www.mtroniks.net/search.asp?q=24V for more information and full specifications of this exciting new 24V marine range! Our most sincere thanks to Mtroniks! 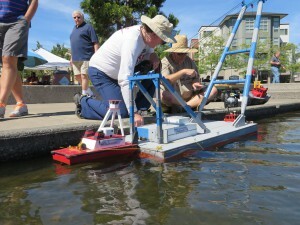 Mtroniks has been sponsoring our annual regatta in Portland, Oregon, USA for the past five years. Their reliability and service has been impeccable. 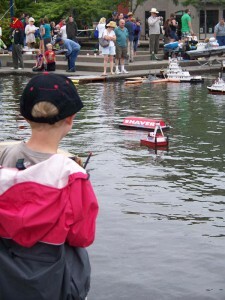 The props that we use, any year, during an event have all used Mtronik ESC, and have been very dependable, and even the Springer tug built for public use by children has been able to take the abuse of constantly switching from forward to reverse and still be able to make rescues of other boats on the pond. With matching plugs the ESC are easily switched from one apparatus to the next as events evolve or change, each year to create new and exciting events for the participants. 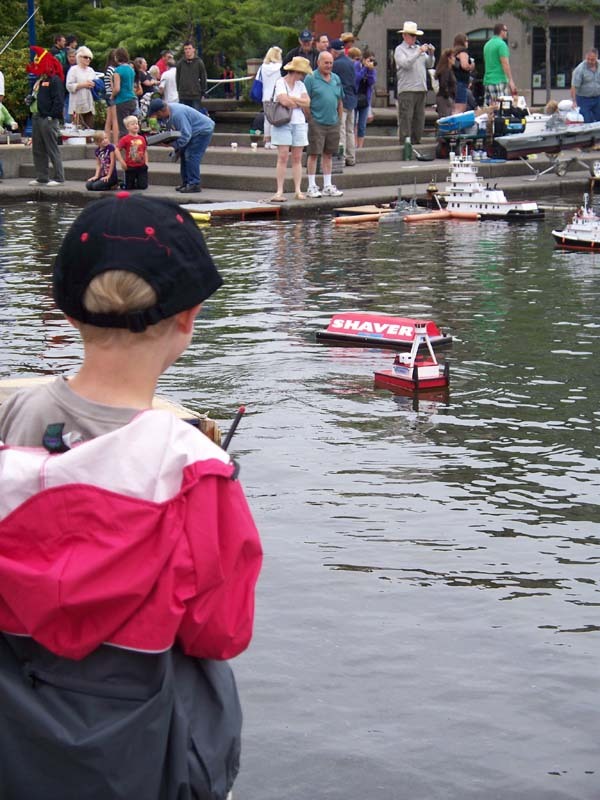 Our Portland, Regatta started off as a small event, and as the event grew so did our expenses. Mtroniks sponsorship has help us raise money to pay for permit fees and awards. Each year we try to change what the modeler tug skippers must do as a boat handling challenge. Whether it is just the maneuvering course, barge handling, or crane barge spotting many of the tugboat skippers have come to rely on Mtroniks to for low speed precision handling. 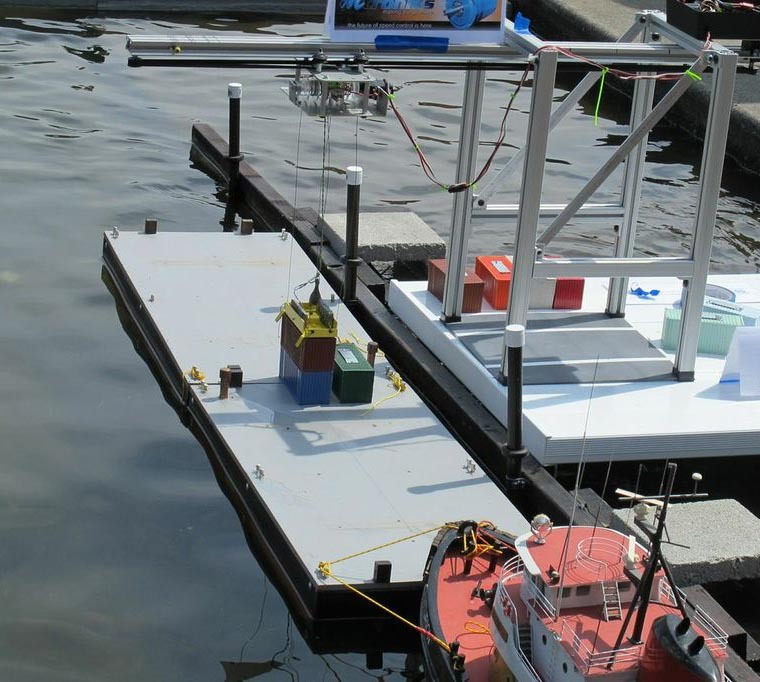 People recognize how well the equipment works, and Mtroniks has become the “go to” speed control when someone in the Pacific Northwest, the West coast, and much of the United States needs an ESC. 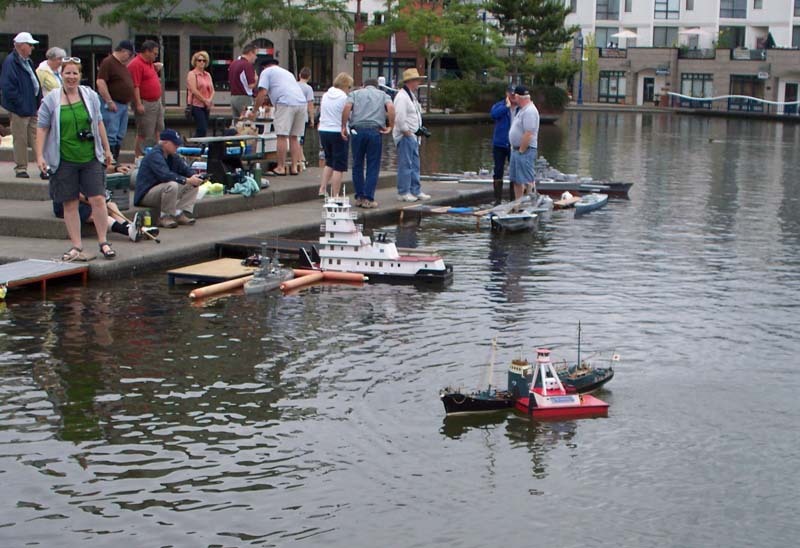 And every year, model skippers from Long Beach to Vancouver BC. 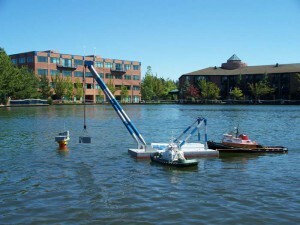 Look forward to this August event at the Tualatin Commons. 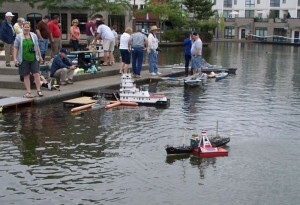 Queen’s Own, Scale Model Combat Warship Club. Please read through our terms and conditions carefully. If you do not agree with any part of the terms and conditions you must not use this web site. All contents on our website including logos, trademarks and photographs along with written text are the property of Mtroniks Ltd. and its suppliers. None of the content or software held on this website must be reproduced, copied, sold or downloaded without prior written consent from us directly. We accept card payments both online, over the telephone and for those of you who are still a litle shy of the internet we also accept UK cheques! We have now been trading for over 25 years, we are an exceptionally reputable company and assure you that when you give your payment details online they are totally secure. How do we do this? All payment details are validated and processed by Protx who use the very latest SSL (Secure Socket Layer) encryption technology. However, since no credit card details are held on our website you will have to enter your card details every time you place an order with us. We do store your address details, so you should not need to keep re-entering them! The cards we accept are Visa, Visa Electron, Mastercard, Switch, Maestro, & Solo. We also accept UK cheques made payable to Mtroniks Ltd. and remember to allow 5 working days for payment to clear. Please remember that when you order online although you give your payment details at the time of ordering, we do not take your payment out from your bank account until the goods leave us at this end and are ready to despatch to you. The only time we take immediate payment is when you order directly by telephone. Also for your security we do not store your credit card details, only your address, telephone number and email number will be stored. The currency displayed on our site is GB Pounds Sterling. The exchange rates are updated on a regular basis however the actual amount you will be charged will be the rate set by the banks at the time of your transaction. Our site is verified as being authentic and secure through THAWTE. Click the logo to verify. Please rest assured your privacy is a priority to us and we will not release any customer information to third parties. By ordering with us you will automatically be added to our e-mail list and will be sent 'e-shots' unless otherwise requested. The amount of e-shots we send is very small, so please rest assured you will certainly not be bombarded! All goods sent within the UK are sent by Royal Mail or UPS and we aim for delivery within 3 working days, unless next day UPS is selected. Overseas delivery may take a little longer and may be subject to delay in customs. Deliveries may be subject to import duties and taxes and the burden lies with the purchases to satisfy charges subsequently incurred. At Mtroniks we want you to be totally happy with everything you purchase from us. If you have a problem it is very helpful to us if you Indicate what the problem is and whether you require us to take a look at it for you. We cannot refund to you if you do not have your purchase details! If any of your items are faulty please let us know immediately on 01943 461482 or by emailing to enquiries@mtroniks.net and return them straight to us at the address below and we will exchange it for you as quickly as possible. We very much look forward to being of service to you! If shopping on our website, we will collect your name, email, telephone, delivery and billing address, IP address (Your IP address may vary unless you have a fixed IP address). So that you can place an order through our website. If we don’t collect your personal data, such as your name and address, we won’t be able to process your order. To keep you informed about the status of your order via transactional emails. To respond to order queries, returns, refunds, complaints etc. We need to keep a history of your personal data so that we can identify you and your order/enquiry history. To pass to a third party delivery provider. We need to deliver your product through a third party delivery provider, so we must pass your address details to them. To contact you about special offers, promotions and latest news. To improve the user experience of our website by analyzing your website activity. To send you invitations to write a review of your order and products purchased. There are a number of circumstances that mean we must share your personal data with trusted third parties. We will not share your information for marketing purposes with companies outside of our organization. We only share your data so that we can facilitate your order and so that we can improve the website user experience on the whole. We only share to those whereby it is directly related to the functionality and marketing of our own website/business. SagePay - this is our primary payment gateway, we must pass them your personal details to take payment. PayPal - this is our secondary payment gateway, we must pass them your personal details to take payment. Royal Mail, ParcelForce, DPD - we need to pass your details to our delivery partner so that your goods can be delivered. We need to retain your personal data for as long as you are a customer of ours, this ensures that both ourselves and you, the customer, can view your order history. Your order history is vital should any issues arise with a past purchase, we also use your order history to offer you a better and more personalized user experience. We store the personal data for as long as is necessary considering the purpose of the processing. We also need to retain your data for accouning reasons such as tax, audits etc. You can write to us as per the contact details in section 14. You have the right to request access to the personal data we hold about you, this is in the form of your customer record and order history, if you have an account, you can browse this information on our website. If you would like a copy of that information, you can write to as per the contact details in section 14. Within reason, this information can be provided free of charge. Under certain circumstances, you have the right to have your personal data to be erased. This would be a rare circumstance as we have legitimate reason to keep your data as per the reasons written in this policy. We can review your request on an individual basis, to do this, you can write to us as per the contact details in section 14 below.